Q. I have heard recently about a mandatory pensions scheme being introduced for all private sector employees which will result in an additional cost for employers. When will this be introduced? A. Minister Regina Doherty announced last week that it is expected that an auto enrolment regime for pensions similar to the one already operated in the UK will come in to force in Ireland by the end of 2020. The Government is nowhere near finalising what form this regime will take but they did release some indications as how the mandatory retirement savings regime might work. 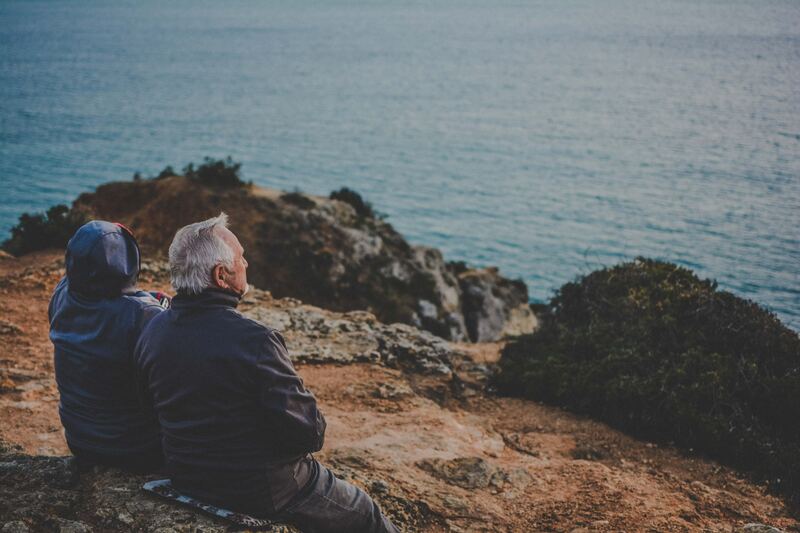 The current draft suggests that any employee aged between 23 and 60 who earns €20,000 or more per annum will be required by law to contribute to a private pension scheme. Initially the contribution would be set at 1% of their earnings rising to 6% over time. Employers will be required by the same legislation to match the contribution that the employee makes subject to an earnings cap of €75,000. The Government will also make a contribution to the scheme on behalf of the employee with current suggestions being that they will contribute €1 for every €3 the employee contributes. Those who are self employed or employees falling outside the age/earnings criteria will be able to “opt-in” to the regime although not required to do so.